Android is the most used software system around the world with over 2 billion users worldwide. The immensely popular, Android comes with a number of pre downloaded apps that users can get their hands on after switching on their phones. But now as news of a flaw in the software causes many users to start losing faith in Android, here’s all we know of the problem so far…. The problem has to do with the Android version of Chrome which is the most used browser on Android. Security experts associated with the problem have said that they have found a shock issue relating to the Android version of Chrome. 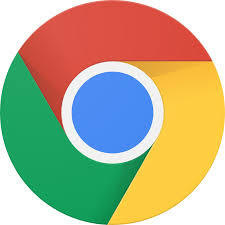 Experts up at the Nightwatch cybersecurity have said that there is a shock issue with the Android version of Chrome. This issue could potentially lead to the popular browser leaking a phone’s information. Information such as the firmware model of the phone, security patch level and hardware model are all susceptible to the leak. The Android version Chrome is not the only Google app that comes with such problems. Security experts have also commented on WebView and other Chrome Tabs on Android that too discloses the phones private information. Any other Android apps running on Chrome to render web content will also be susceptible to the flaw. What this Flaw on the Android Version of Chrome means for you? With the Android version of Chrome be susceptible to leaks, it means that no Android device is really safe. But what all this translates for you is that the information so obtained through the flaw can be used to track users and also fingerprint devices. Besides this users phones vulnerabilities can also be determined and then used to get further information form the phone. This is not even the main part of the issue here. Experts say that the flaw pertaining to the Android version of Chrome was discovered back in 2015. What Google did About it? 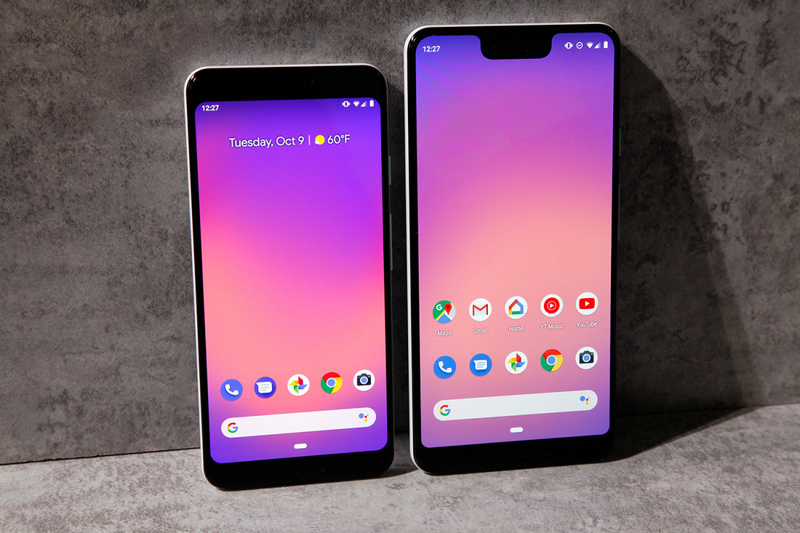 As experts submitted the initial report pertaining to the bug back in 2015, Google gave a partial fix only in October 2018 for version 70. The fix is supposed to hide the firmware information and retain the hardware model identifier. All versions of the app seem to be affected and users are encouraged to update to the latest version. As for WebView users, this fix is not applicable and app developers should manually override the user agent configuration in their respective apps. Recently fake apps were discovered on the Google Play Store. These apps have reportedly been downloaded tens and thousands of times. These apps were found on the Google Play Store and hid themselves as PDF readers, scanners and converters. The apps themselves seem to be genuine but don’t offer the functionality that they were intended for. These apps are meant to increase the download count for other related apps and also to improve their ratings. The biggest Tech show, CES 2019 is around the corner. Every techie is waiting with great anticipation for announcements from the tech giants with regard to wearables, smartphones laptops, TVs, cars and much more. 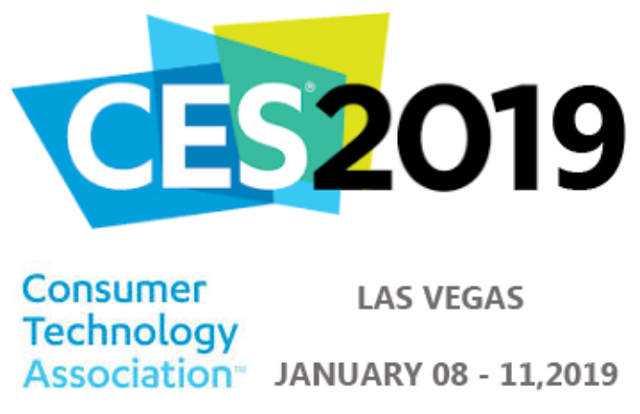 CES 2019 will run from Jan 8, 2019 through Jan 11, 2019 at Las Vegas. This show has come a long way since its inception in 1967 and is organized by the Consumer Technology Association, that includes 2,000 consumer tech companies in the US. The CES 2019 is not open to the public, but only to bloggers, journalists and electronics trade. The main venue is the Las Vegas Convention and World Trade Centre (LVCC). Along with Westgate Las Vegas and Renaissance Las Vegas, this area is referred to as Tech East. At this location, most of the big names have their stalls. At the Tech West, there are the hi-fi and audio stalls set up. The Tech South is where the VR, AR and gaming stalls are present. The exhibition covers around 2.7 million square feet with eleven venues and 24 different categories of products. The CES 2019 will attract around 180,000 people who will represent 155 countries. There may be almost 6,500 media personnel and 4,500 companies participating at the exhibition. Most of the big names in the tech industry will showcase their products with the exclusion of Apple. All the reports regarding what will be launched and other announcements will be on Jan 6, 2019 and Jan 7, 2019. On these two days there will be press conferences and presentations. There are going to be devices that are voice-controlled. We will see Google Home embedded in TVs, lightbulbs and other devices and smart speakers that run Alexa. According to I.P. Park, president and chief technology officer of LG Electronics, will showcase their company’s vision for AI. AI will be used for complex systems whereby the devices become smart and will know exactly what you want. We can expect smart tech in everything which will include AI powered security cameras, memory chips, televisions, golf gear, etc. At last year’s event, around two dozen companies showcased self-driving vehicles. Cars that are driven by AI programs that make decisions and also come with solid-state Lidar sensors, 5G chips. Cars are getting smarter and greener besides being autonomous. Most of the brands will be going all out to bring 5G networks with faster speeds and next-gen technology that connects everything like cars and computers to smart homes. 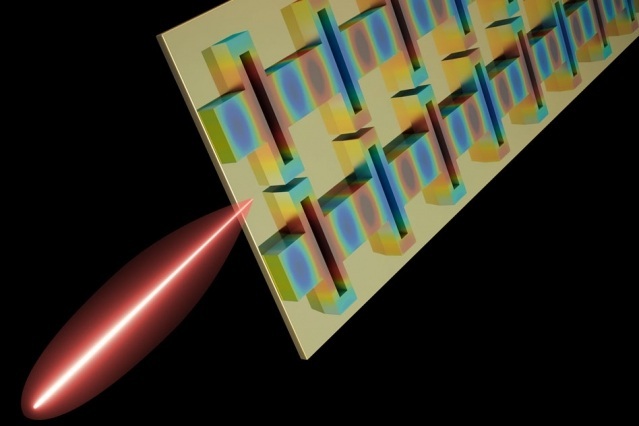 At the CES 2019, there will be foldables like the giant TV screen, smartphones, laptops and tablets. At the CES 2018 there were 8K televisions that were launched. At the CES 2019, one can expect OLED sets, 80-inch 8K TVs and also Alexa and Google Assistant embedded into the TV. There will definitely be more tech products for the ladies to bridge the gender gap. We can look forward to skin-care devices controlled by smartphones and beauty apps powered by AI. 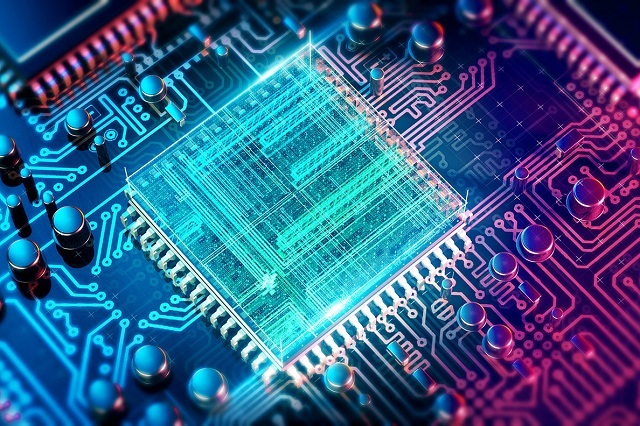 From 3rd-gen Ryzen processors to wireless charging and cameras with new image sensor and a longer zoom range will be showcased at CES 2019. In terms of processors, we could see the 10-core processor too at the event and Nvidia will reveal its GeForce RTX Mobility graphics cards at the CES 2019.